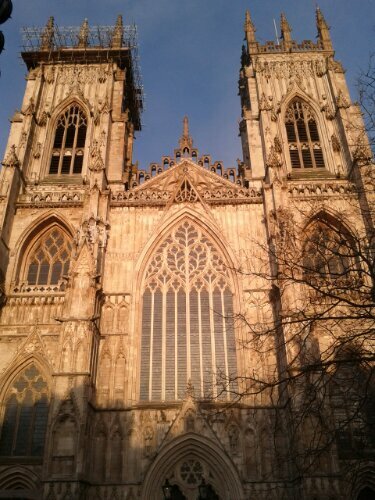 If you are interested in medieval history, York is top ten all time. 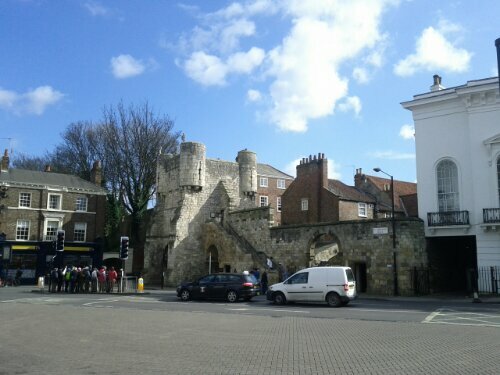 The city walls are built on Roman foundations. 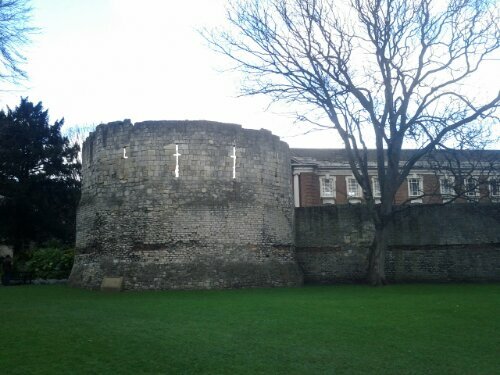 The Romans arrived in 71 AD and finished their wall around 200 years later. 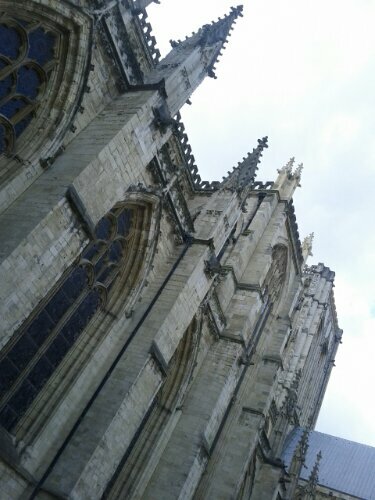 Only the top third or so was built after the Romans left, the rest is almost 2000 years old. This is what the walls look like from the streets. 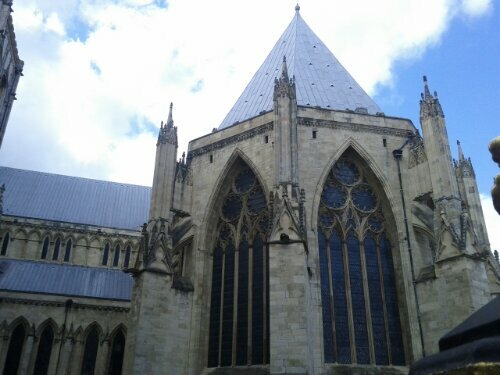 I attended about 2/3 of a Catholic mass in this cathedral. It evolved a lot of standing then sitting. The choral music was phenomenal. 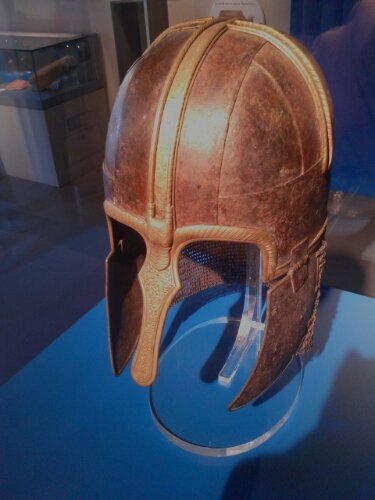 The York museum had this gorgeous 1100 year old helm. I had no words. 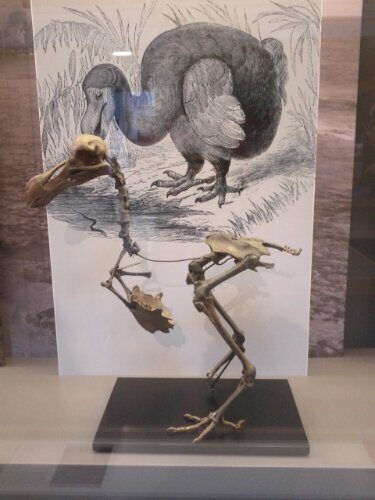 The museum also had a dodo. 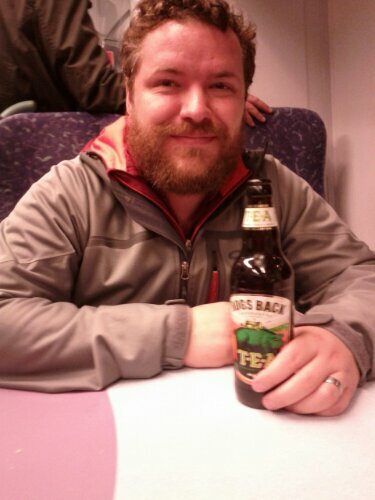 On the train to Leeds, birth place of Todd Margaret, Theo and I had a magnificent beer. 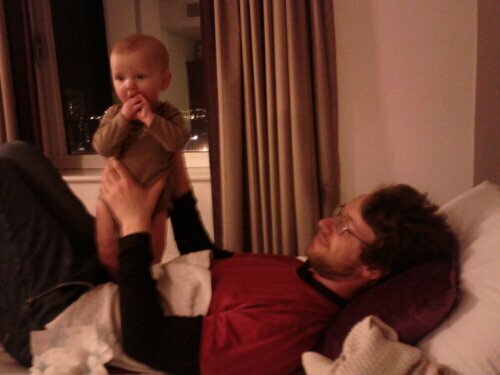 And then my beautiful niece peed on me. 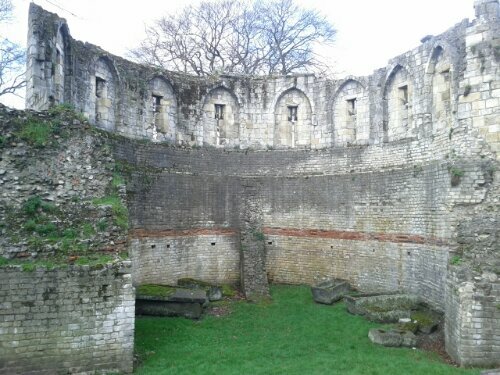 This entry was posted in Adventures and tagged Elizabeth, helm, hogs back, York. Bookmark the permalink.